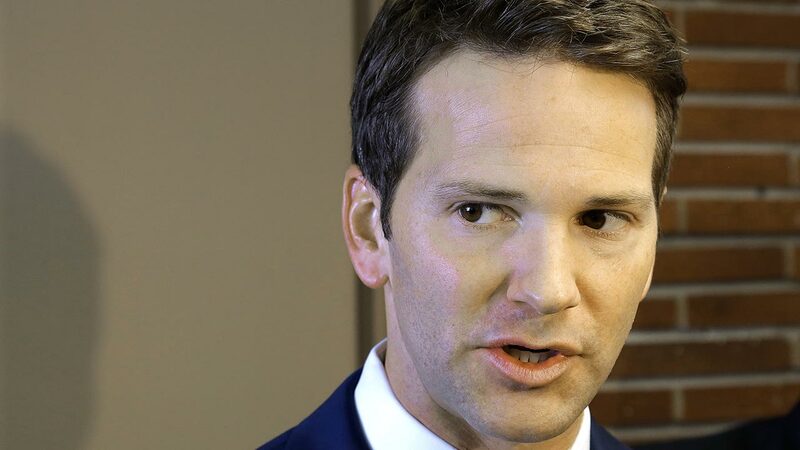 An Illinois county wants former Congressman Aaron Schock to foot the bill for the special election that county officials will have to hold to fill his seat. McLean County officials plan to send a letter to the Peoria Republican to ask him to pay $200,000 for the July primary election and the special general election that will be held in September. Schock resigned in March amid questions about his spending while representing the 18th Congressional District.